This villa has been meticulously cared for and updated beautifully with quality, engineered wood floors plus bath and kitchen remodels. Walk through the door and it has a welcoming feel immediately... nice touches, even down to the door hardware ! 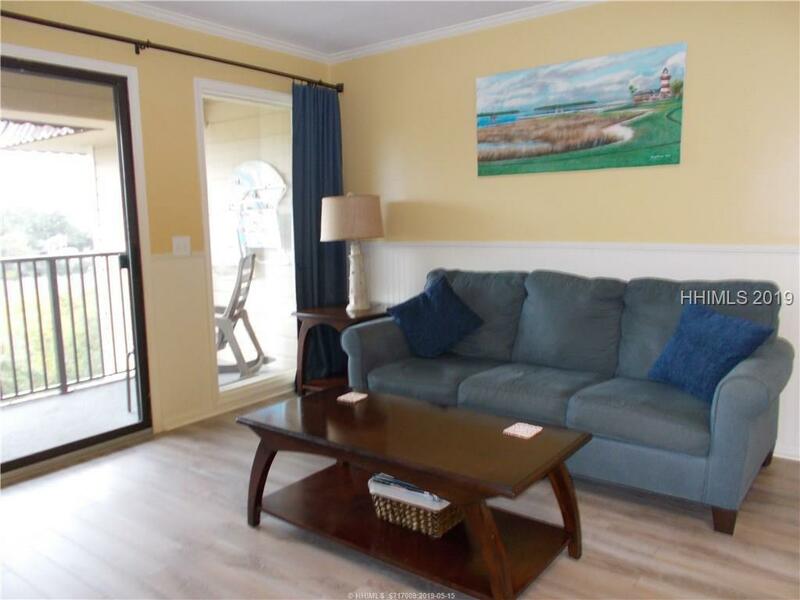 It's on the very private, peaceful, marsh side of the building on the top floor with the elevator not far away and close to the beach and oceanfront pool. It NETTED the owner $23,747 in '18 and as of 2/15/19 the owner has $12K in bookings for 2019! Enjoy owning in this family friendly resort with so very many amenities for fun vacations, second home or primary.